Our pets certainly do like to get into things they shouldn’t. And especially there is abundance of chocolate. You would expect that vomiting, diarrhea would be the earlier symptoms. However some dogs really enjoy the chocolate and it doesn’t upset its tummy. So it would take into effect rapidly and increase their heart rates. What you may notice at home is rapid breathing. You may notice some muscle rigidity or even seizures as these toxins affect the dog’s neurologic system. If that happens, get your pet to the veterinarian right away. 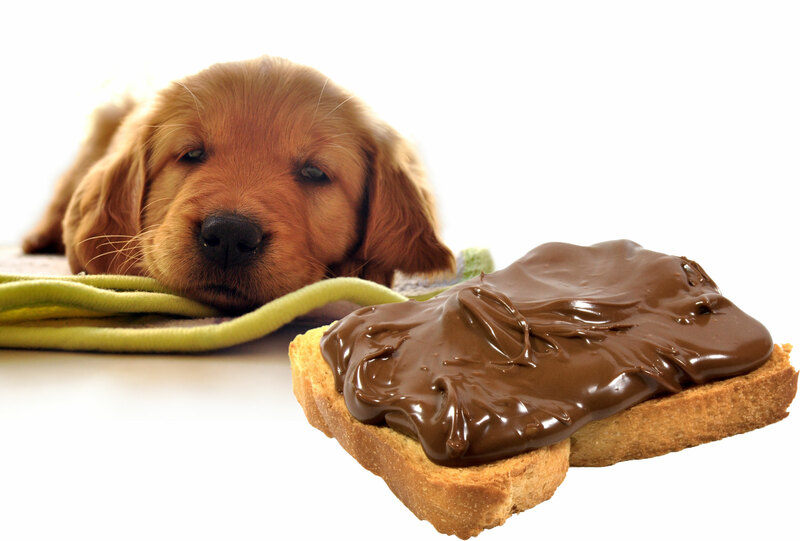 The types of chocolate are supposed to matter to your dog. There are three common types that you might have in your household. They are milk chocolate, baking chocolate and then the dark chocolate. 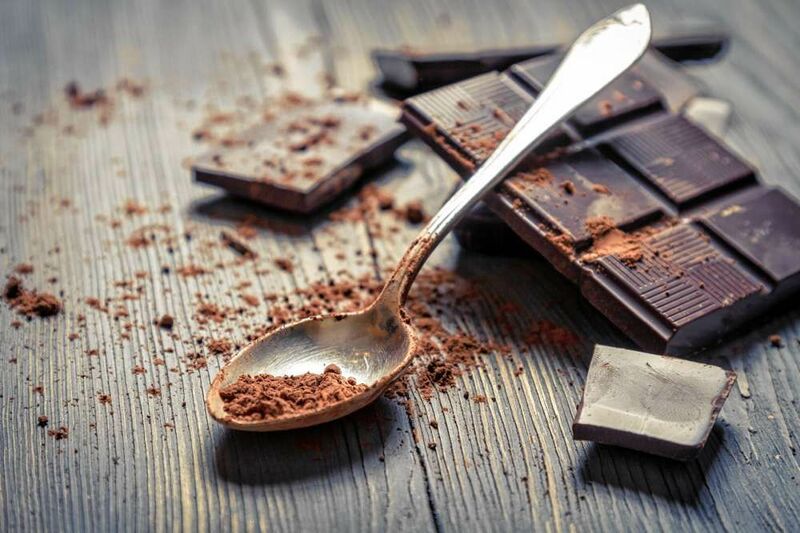 The toxic chemicals like caffeine, the theobromine will be much more concentrated in darker types of chocolate. 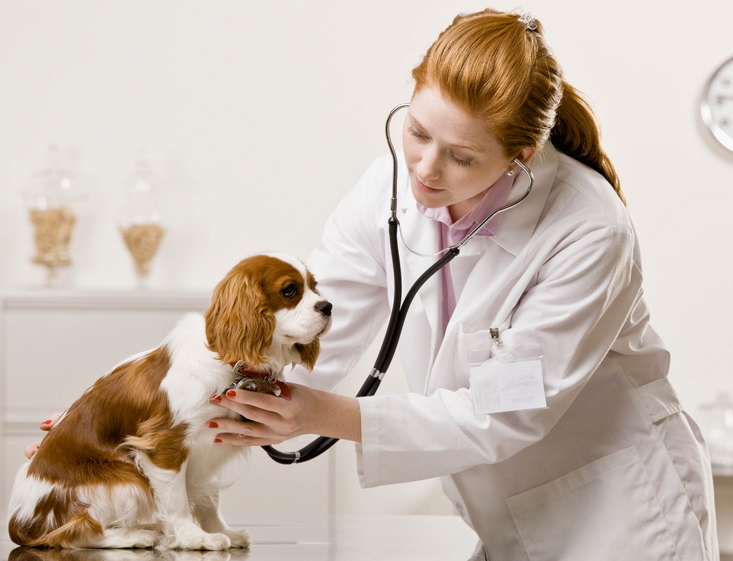 The useful tips for your veterinarian would be for you to be able to specifically answer the type of chocolate that your pet consumed and also the amount consumed. 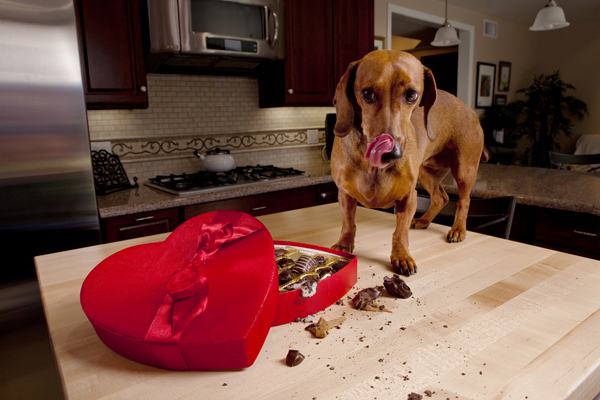 If a large breed dog eats a couple of pieces of chocolates, it will not create the toxicity. But if a little tiny dog eats some dark chocolates, you should seek some guiding from your veterinarian immediately. Unfortunately there is not any specific antidote for chocolate toxicity. But your veterinarian will then recommend a kind of medical fluid because this helps flush the toxins out of the system. 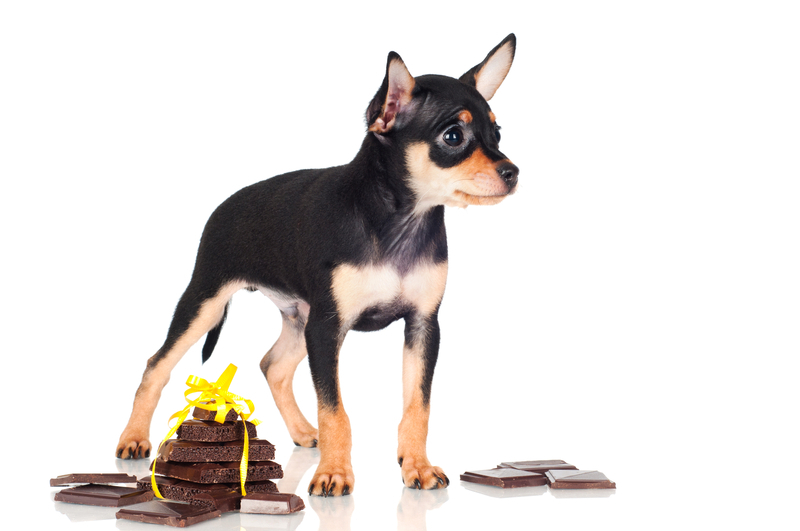 To prevent your dog from chocolate poisoning, you should store the chocolate away from your dog. Also be aware of earlier above-mentioned symptoms. Give your veterinarian a call if your dog digests any chocolate. Keep that in mind and protect your dog. Also there is some other food that dog shouldn’t eat. For more information about food poisoning in dogs, stay tuned for the next post.